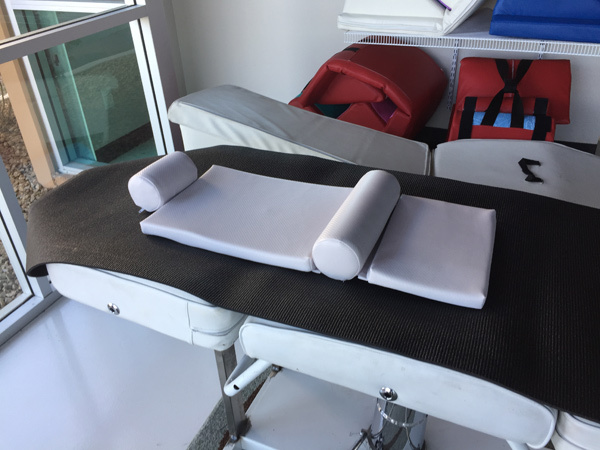 The My Back Booster SitUp Pad is a great product. 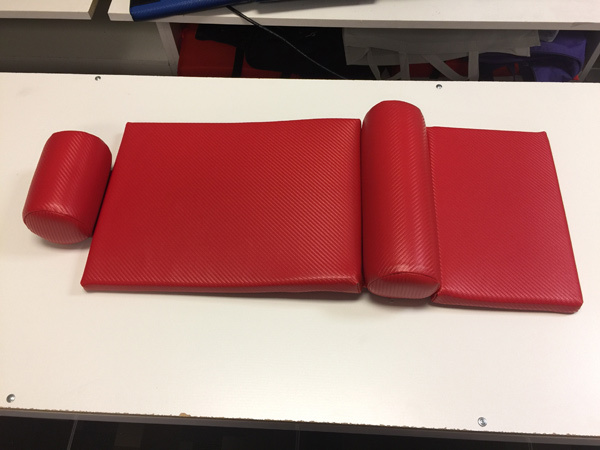 It is light and small and offers the same benefits as its big sisters of the My Back Booster SitUp Mat. 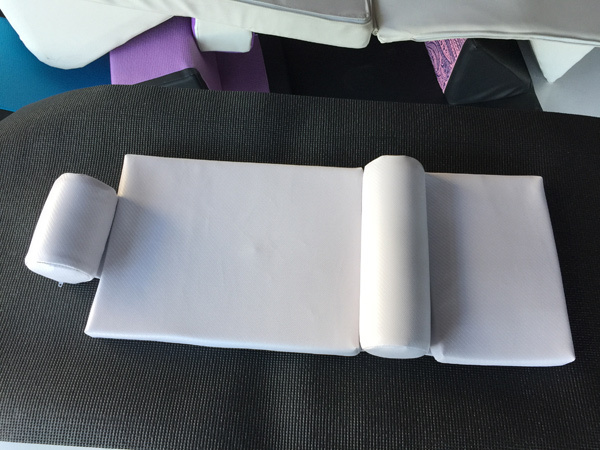 Thanks to its small size the My Back Booster SitUp Pad can be taken anywhere for a great workout. Try it out and see for yourself how amazing our product is. You can easily do tens of sit-ups with little or no effort. 2. 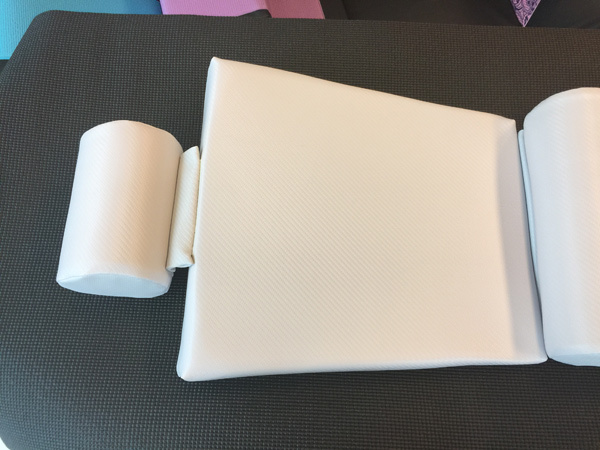 Lumbar Support – is the holy grail feature of the My Back Booster SitUp Pad. It fits your lumbar spine like a glove fits your hand. 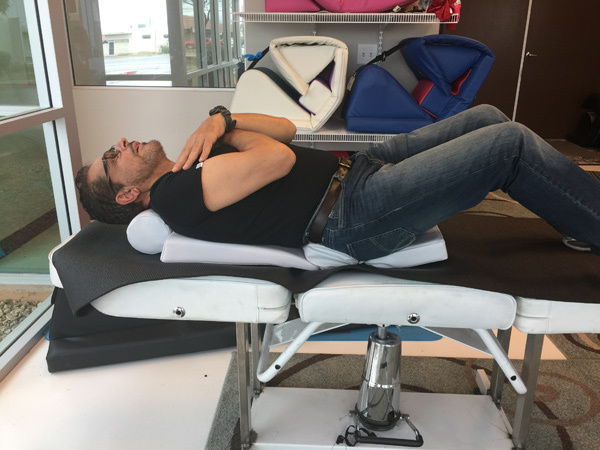 It provides its maximum support to the lumbar spine very much like the arch support in a good running shoes as it lifts and support your arch and prevent it from collapsing during the motion of sit ups. You have to try it to believe it. Your back will definitely thank you for finally providing it with the needed support. 3. 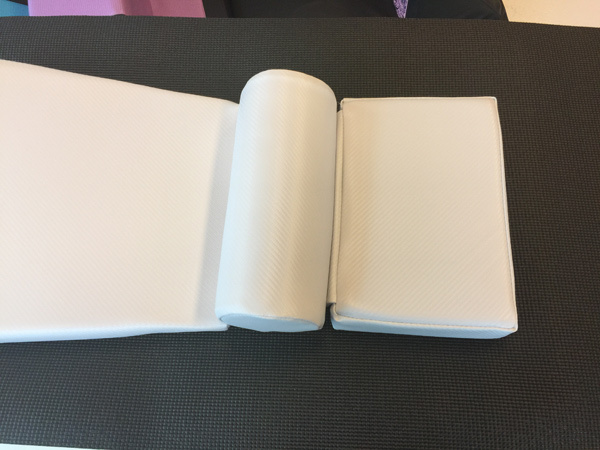 Back Support Cushion – this comfortable cushioning will provide support of the whole upper body to allow you to do many sit ups without the strain of the back due to direct contact of the spine on the flat hard floor. This cushioning provide the most comfortable sit ups you can ever do.